“We had him down as a rent boy, he was always hanging out with that kind of crowd,” said Julien, the bartender of a club Abdeslam visited last month. 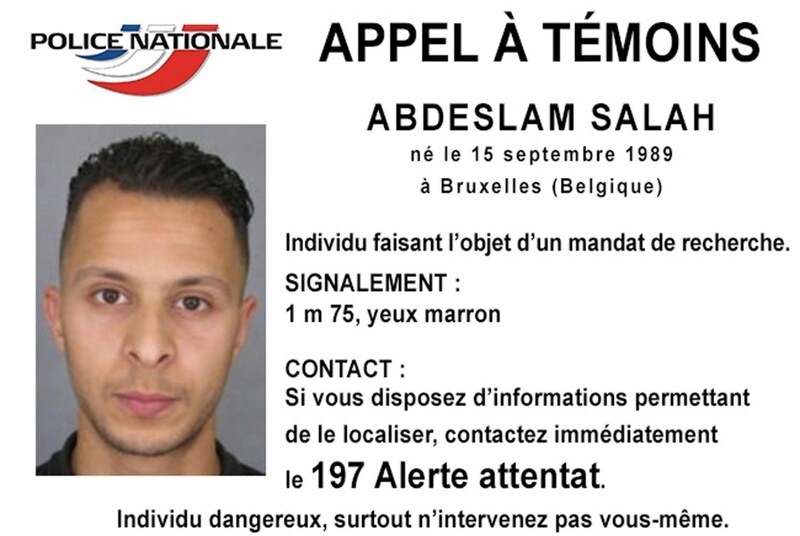 The owners of the club, who spoke to The Sunday Times on condition that they not be identified, recognised Abdeslam’s picture in the aftermath of the attacks and immediately alerted the police, who are now studying CCTV footage of the area. Isis, which has claimed responsibility for the Paris attacks, regards homosexuality as evil and routinely punishes suspected gay people by throwing them off high buildings or stoning them to death. Adulterers have been decapitated, drinkers and smokers have been maimed or flogged. Abdeslam’s enthusiasm for Brussels nightlife made him an improbable Isis recruit, yet French police are now certain he played a key role in renting two of the cars used by the attackers. He is believed to have participated in the assaults on restaurants close to the Bataclan theatre, where most of the victims died. Abdeslam’s 31-year-old brother, Brahim, seems an equally unlikely jihadist. He ran a bar in the Brussels district of Molenbeek that was shut down by police a week before the attacks for the illegal sale of drugs. Sunday Times - then goes on forever with the usual speculative padding thought to constitute 'investigative reporting'. Though as no-one is identified - which would be quite understandable in this instance, admittedly - all of the above may be made-up. But I think he's got a gayface, and that's good enough for me. PS Fagburn was also AGAIN the first to connect all this to the DEADLY CHEMSEX CRAZE! (Though I was being sarcastic). Paris shootings - Is Chemsex to blame? Full shocking report in Attitude, QX and The Guardian. Update: Mail Online readers on top form today! 'It's been noted before that alot of the terrorists are gay, and while there is nothing wrong with this...' etc etc.